Are you bringing a sporting event to Saskatoon… or are you thinking about bringing a sporting event to the city? Please fill out the form below and let us assist you in making your event a success! 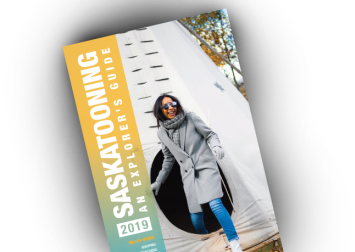 Your event will also be featured on the Saskatoon Sports Tourism Calendar of Events, a listing of all the exciting sporting events coming to the city.